Will you join me this Sunday? I met so many wonderful yogis this weekend in Ottawa at the City of OM festival at Lansdowne! Tina and I run a monthly event together that I absolutely ADORE called New Moon Gatherings. Every month we host this event for women to connect and set intentions for the upcoming lunar cycle. 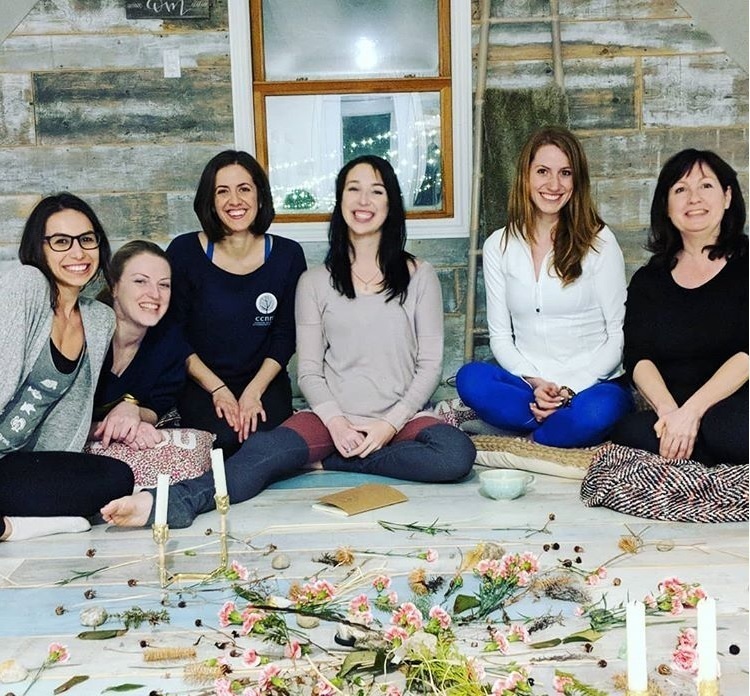 This event combines yoga, meditation, journaling, group discussions, sharing a big vegetarian dinner (Tina is an AMAZING cook) and a group ceremony. Every event is different and the next one is happening on June 10th 3pm-8:30pm waround the theme of Clear Communication. 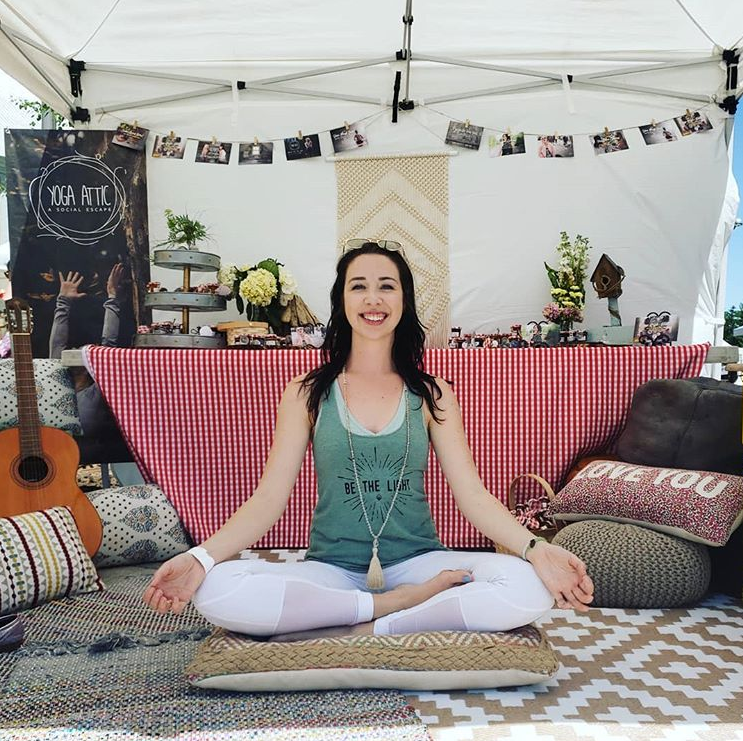 "I met you last Sunday at Lunar Yoga with Kassandra, and I can’t tell you how much I loved the experience! You both put together a truly meaningful journey for people, and I’m just so glad I went! I also wanted to let you know that, last night, I was offered the job in Arizona!!!! I am so excited about this opportunity, but I’m also very grateful for the yoga retreat because it really helped me to reflect on this very important theme of change and transformation. Big changes can be scary! Thank you so much for the opportunity to journal, meditate, and reflect on my feelings in such a safe space. I felt like the retreat came at a perfect time - one when I really needed that quiet meditation. I think you and Kassandra have really embarked on a special journey together, and I hope you will continue! I have very good feelings about your collaboration." ​If you feel like this event is calling for you, I encourage you to sign up! Remember we do these events every month around the New Moon but spots are limited so register asap.